This is a 100% genuine product key for lifetime activation of Microsoft Windows Server 2016 Standard in any available languages. This product key can license a server with a maximum of 16 cores. If you need license for more servers or cores, you have to purchase another product key. 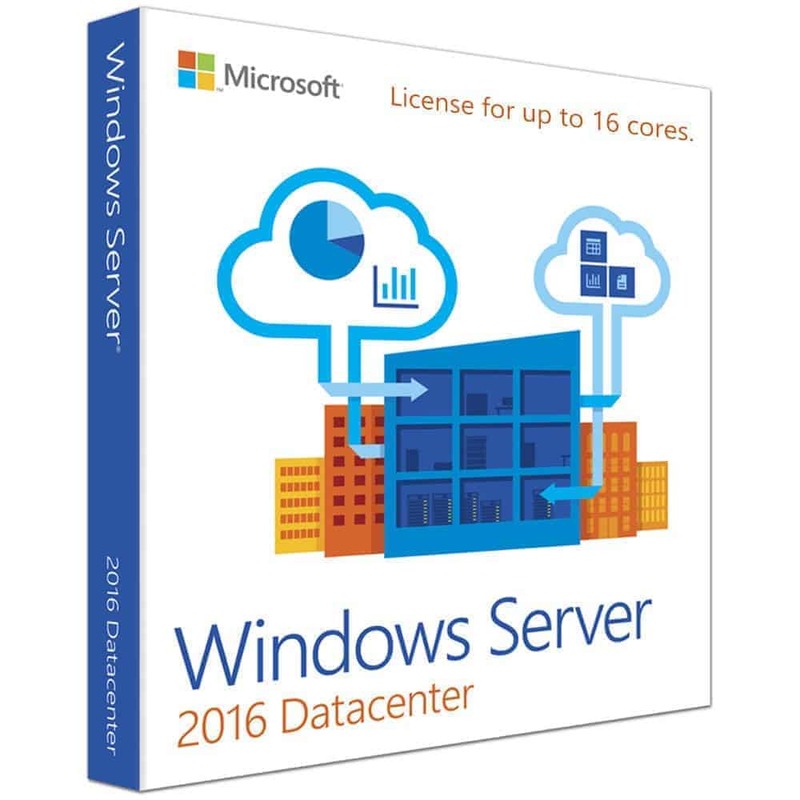 We are not an expert in Windows Server installation so please be sure you know what you are going to do before purchasing as we cannot provide installation assistance with Windows Server purchases. You are purchasing a 100% genuine product license so please utilize Microsoft’s customer assistance instead if you have questions. Need Windows Server 2016 User CALs? Purchase here. 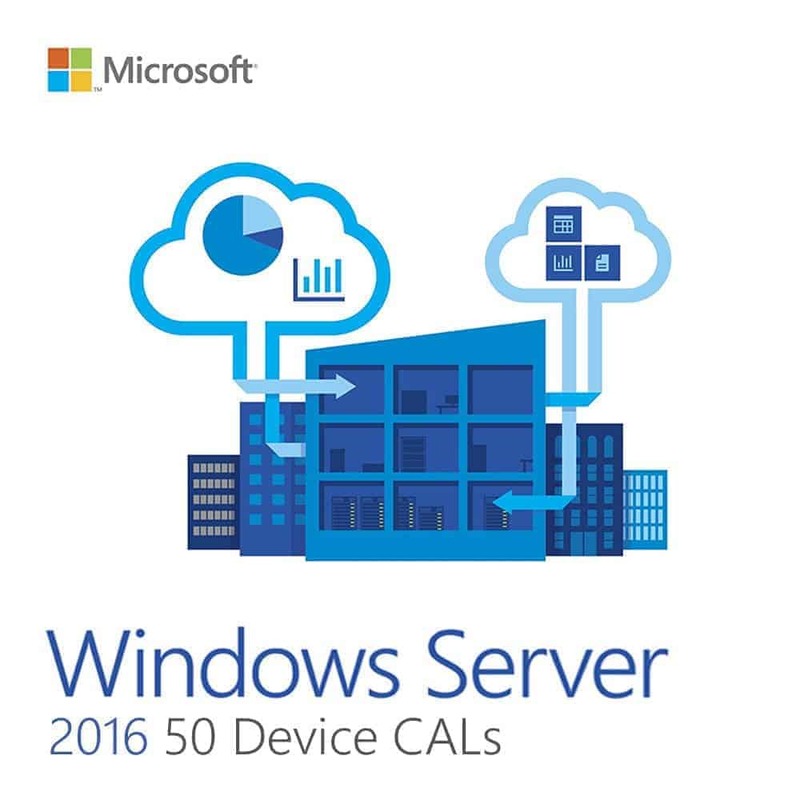 Need Windows Server 2016 Device CALs? Purchase here. 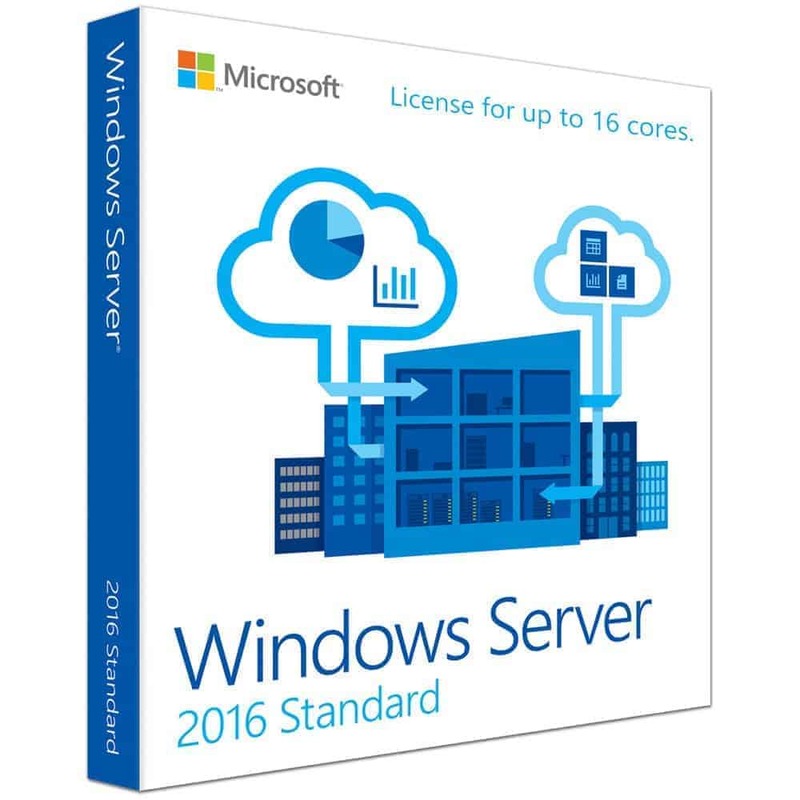 Windows Server 2016 Standard costs 47,050 PHP. It’s available here for just 5,880 PHP. You save 88%! Due to its sheer price, we do not stock this item. Please allow us up to 24 hours to deliver your purchase of this product. 1. After purchase and once payment has cleared, you will receive the product key and official download link. 2. If you purchased additional CALs, they will be sent as separate license keys and you will have to apply them within your Microsoft account. 3. We are no experts in Windows Servers so if you need help, please contact Microsoft. I am glad that I came across sa store na ito. Legit na seller plus all around na customer service.